Back with one more Interesting review from a famous Indian brand Himalaya Wellness . 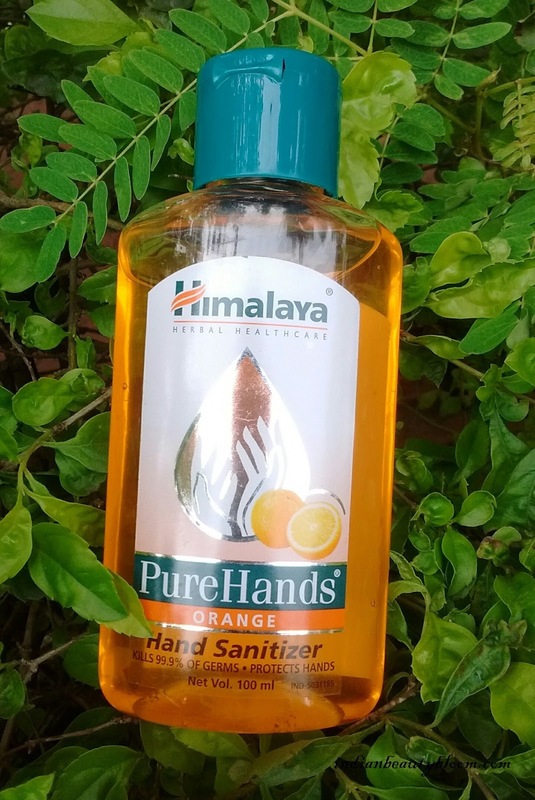 Today I am going to review it’s Pure Hands Hand Sanitizers . Himalaya Wellness have come up with some new variant of hand sanitizers which have fruity fragrance and are excellent products to protect ourselves from germs & infections , specially during rainy season . 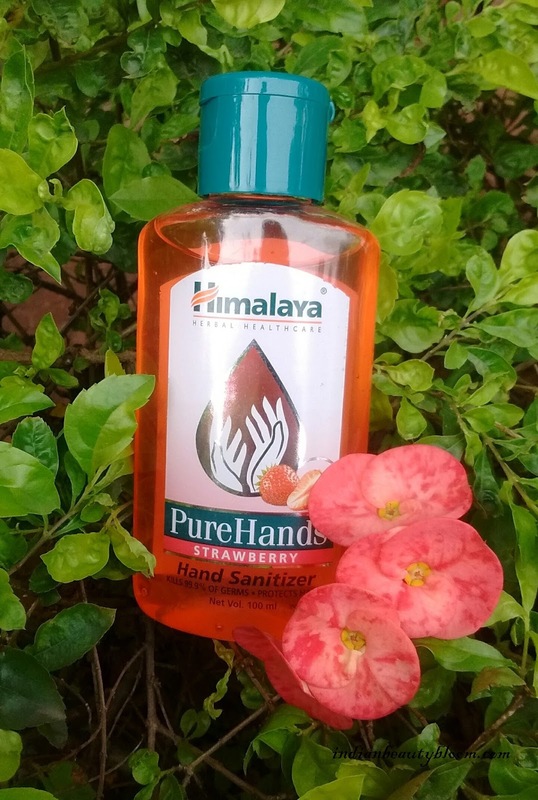 These sanitizers kill 99.9% of germs and ensure complete hand protection . They have anti bacterial & anti microbial properties , they are perfect travel companion , specially with kids . This is my favorite variant with lovely citrus fragrance & a dark Orange Color . One really fresh so fresh & refreshed after using this . Price Rs 80 for 100 ml . 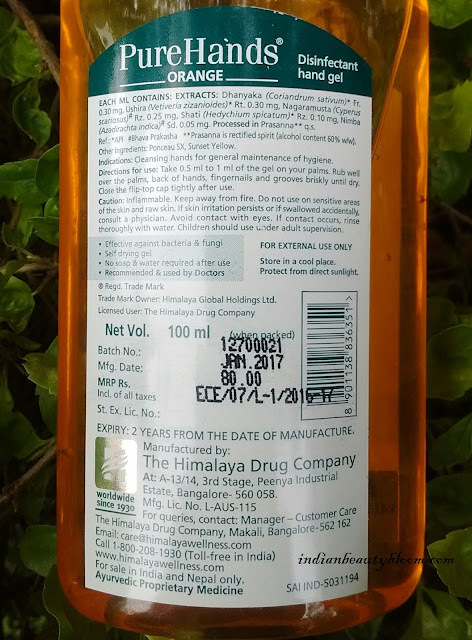 This has a light orange color with Sweet Strawberry fragrance . 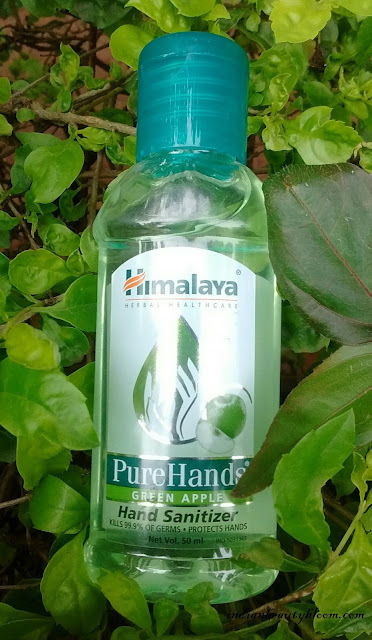 This is light green in color with a nice smell of green apples . This is light pink in color with exact the same smell of fresh Litchi fruit , so smells too good . 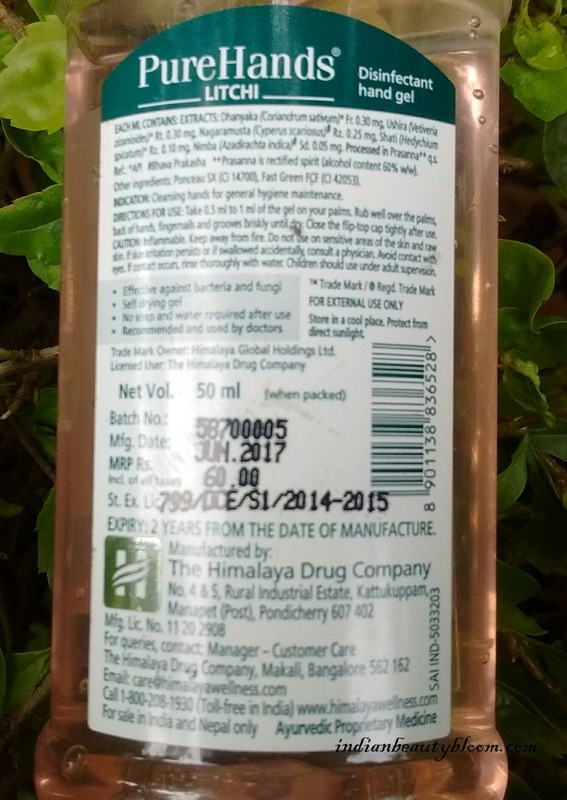 Price Rs 60 for 50 ml . This is the basic variant . It contains Hrivera , Lime etc . Lime has astringent properties . Protects the skin and prevents itching . 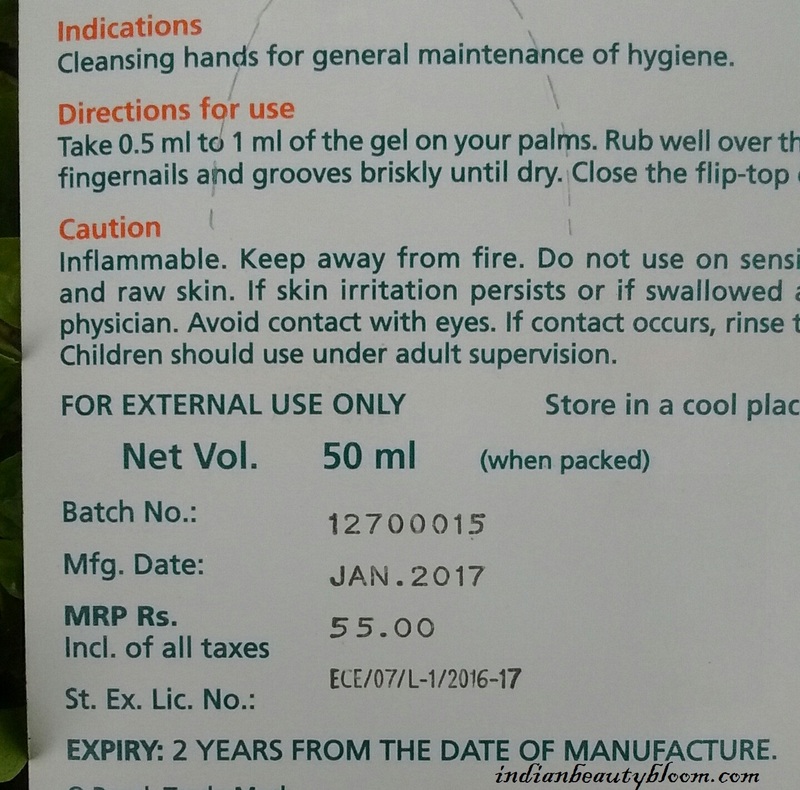 Price : Rs 55 for 50 ml . 1. 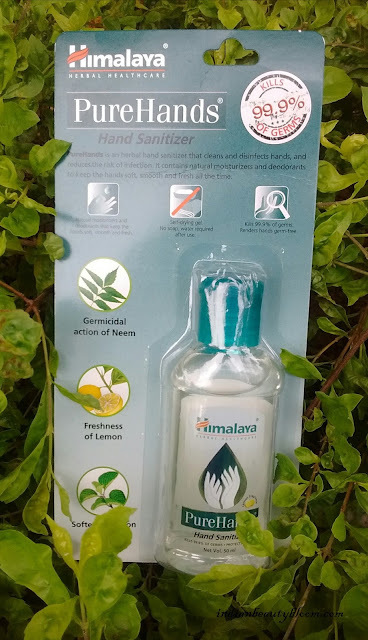 These sanitizers kill 99.9 % of germs , so quite useful to clean hand in absence of soaps & water . 2. They contain extracts of lime , neem, coriander etc which have anti bacterial and anti microbial properties . 3.They are Hypoallergenic in nature so will never cause any allergic reactions . 4. They have moisturizing effect , do not makes hands dry or rough . 5. They are clinically tested . 6. Travel friendly packaging , one can easily carry these sanitizers even in small bags or pouches . 7. Lovely fruity fragrances , all these variants have fruity fragrance . 8. Economically Priced so easily affordable . 9. 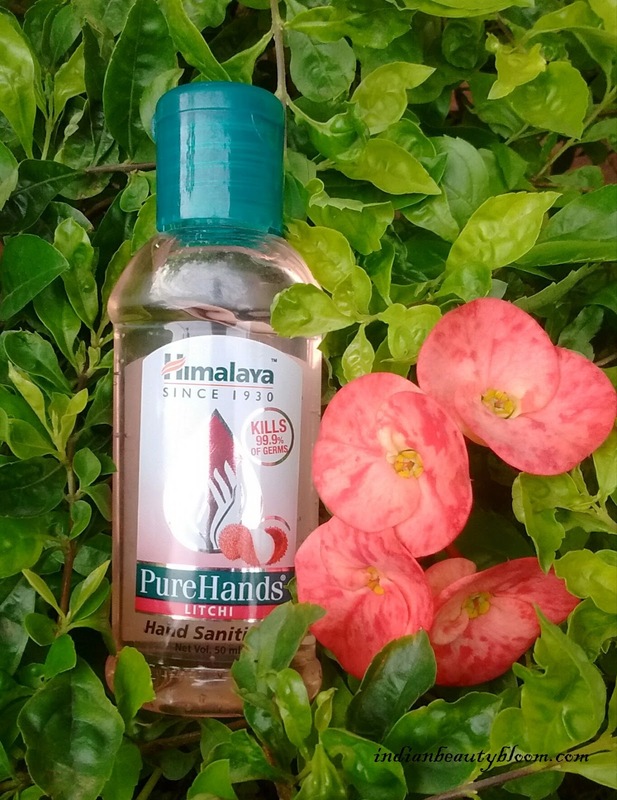 Easily available every where , on online stores as well as local markets . 10. 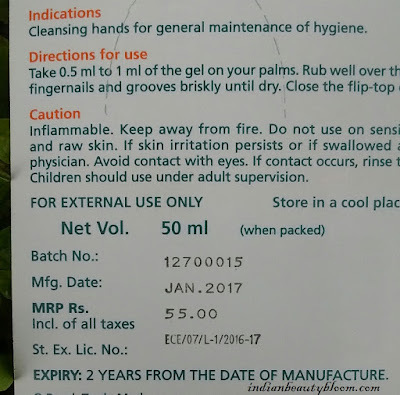 From a Trusted & Reputed Indian Brand . 11. Sufficient shelf Life of 2 years . 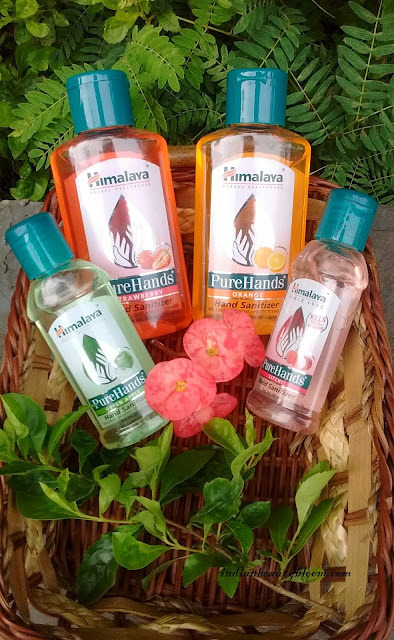 I am using these ones and I liked them all , specially the Orange one as I loved its citrus fragrance . One feels so fresh & good after using it . 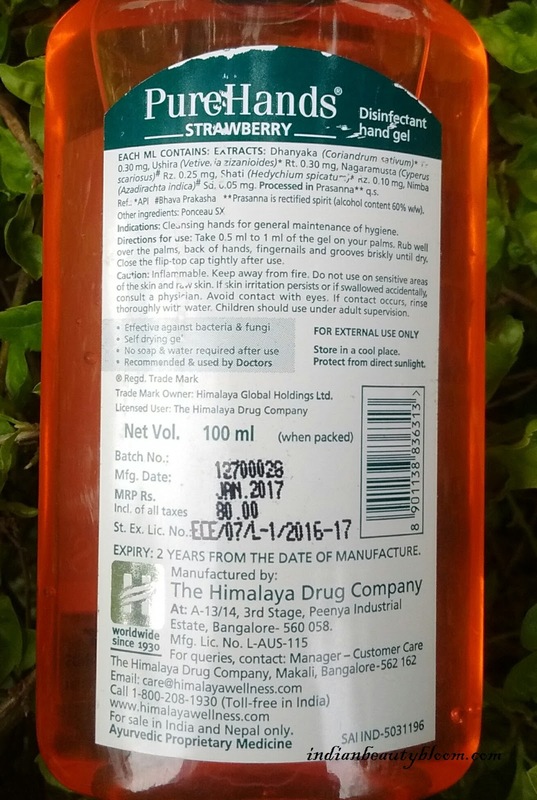 All these have gel consistency and one needs just one or two drops and it gets absorbed easily without our hands feeling oily or sticky and the best part is it gives complete protection from germs & bacteria and is so useful when outside, when we do not have access to water or soap so this comes as a Life Saver as basic hygiene is the first step towards good health . 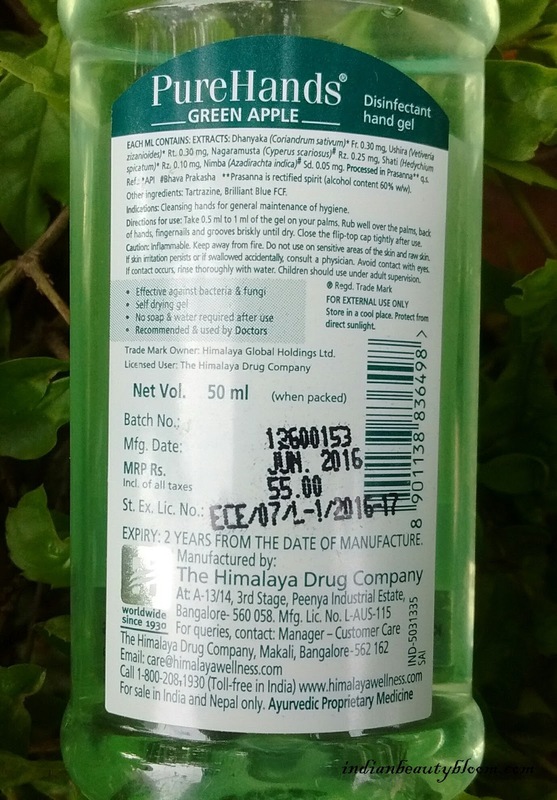 Do share your opinion if have used these products .